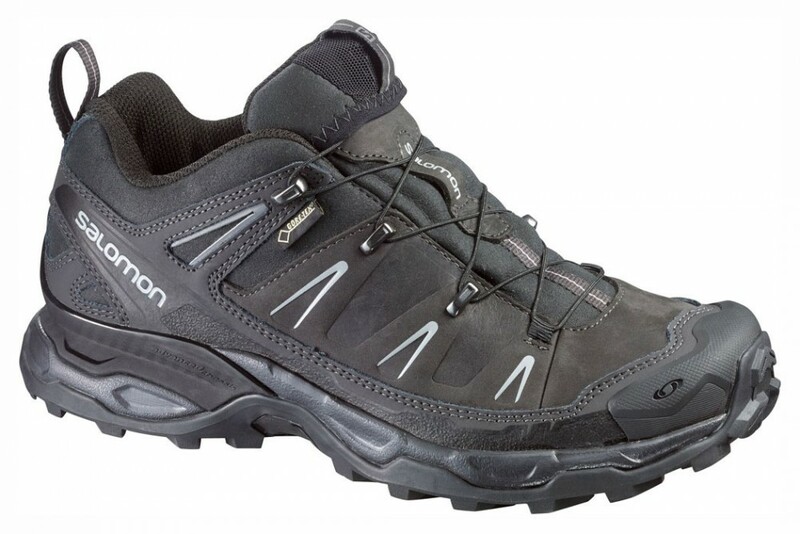 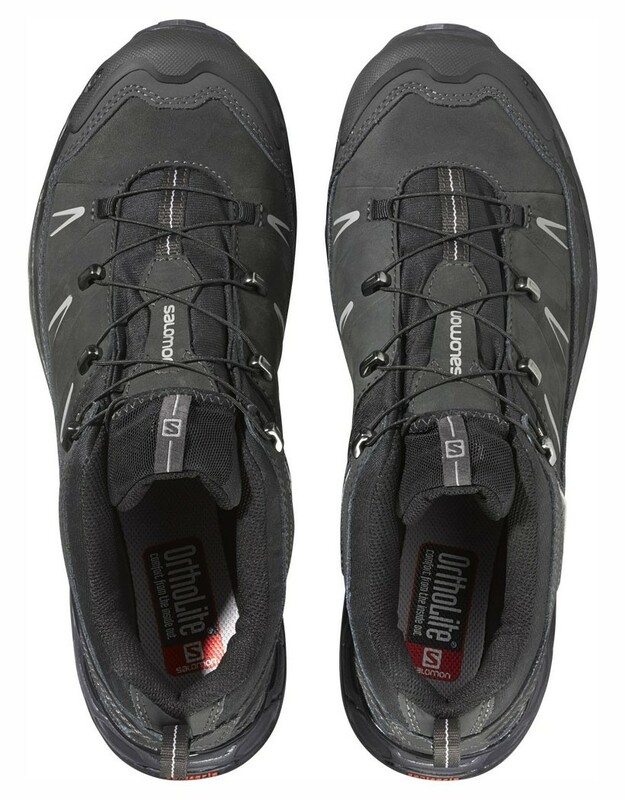 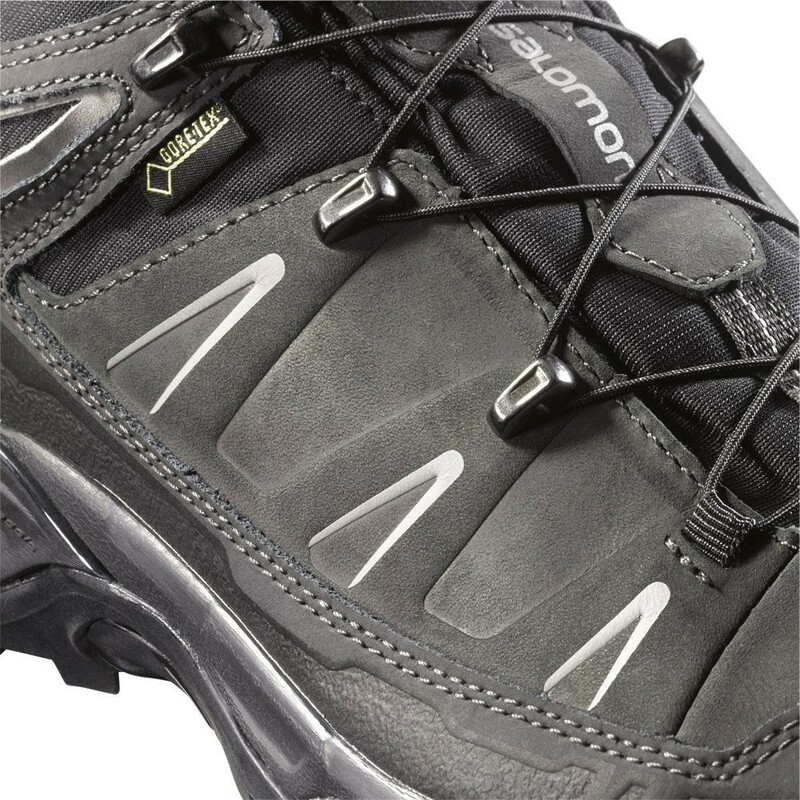 Salomon X Ultra LTR Gtx black - these black leather shoes of Salomon are equipped with a Gore-Tex GTX waterproof membrane, as same as with a Comfortable Salomon Ortholite insole. In this first-class hiking boot has a sturdy leather, combined with climate comfort and GORE-TEX®. 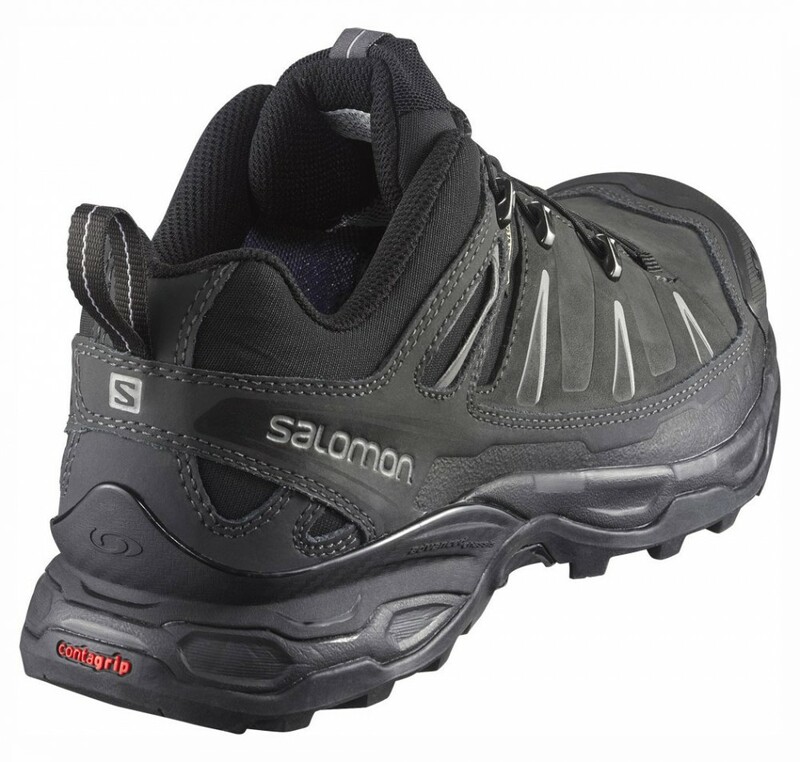 Even the look of the very modern Salomon X Ultra leather shoe is an absolute eye catcher in black.